An inclusive suite that makes every aspect of e‑learning course development simpler, faster, and less expensive, by offering you the use of award-winning authoring tools. 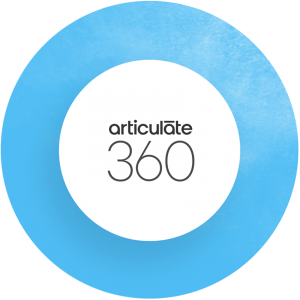 A subscription to Articulate 360 solves all your eLearning problems. 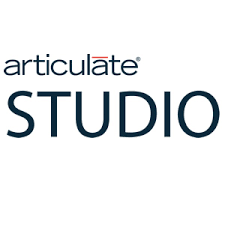 Articulate 360 is all you need to source assets, author multi-device courses, collaborate with stakeholders, and grow your e-learning skills. 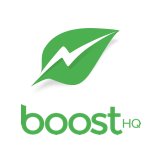 Check its simple and more specialized features, depending on your needs, through a free 30-day trial. 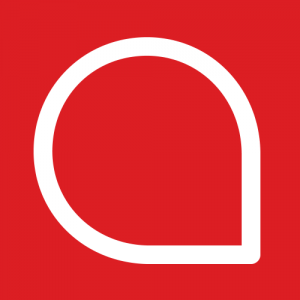 Easily design eLearning courses with Avina Authoring Tool. 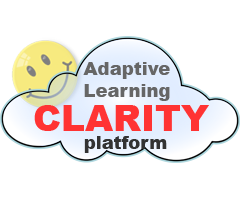 An eLearning software with all features in one. 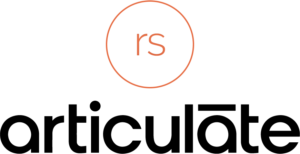 Moreover, narrating, time syncing and publishing your courses with multiple formats. 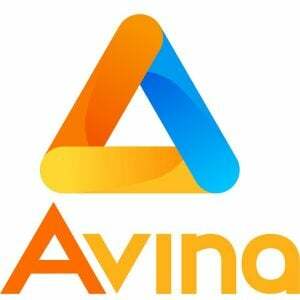 AVINA AT are developed to simplify user's manipulations. Build awesome training with BranchTrack. Our scenario-based training tool requires no design or development skills to create sales enablement, customer service and management training that exceeds expectations. With 40+ customisable, interactive drag-and-drop templates, you can create personalized interactive and engaging training. Our mobile-responsive designs turn heads on any device, while live editing and updating capabilities let you make tweaks 24/7. Build bot converts Word, PowerPoint, GDocs, GSlides, PDF’s, Video, Images and much more. Create interactive HTML5 content from your existing assets in minutes for your elearning courses or your own sites. No lock in plans. 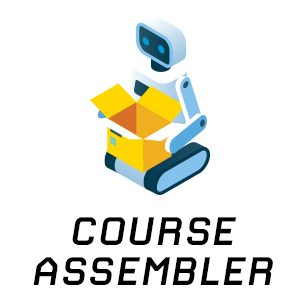 CourseArc is a web-based course authoring platform that allows organizations to get their content online quickly and easily, without sacrificing quality or accessibility.